Residential lock repair… and so much more! If you are forgetful at times and seem to have lost house keys, just give us a call and we will come out and get you in your house. If you need to have a new key made because you lost your only set or if you want to have your locks changed for that same reason, we are the locksmiths you should call. As soon as you call us, we will send out a locksmith contractor to help with any lock problem you have at your house. If you initially tell us you just need inside your house and have a key remade, but then change your mind and want the locks to be changed so you will feel safe, that is perfectly fine. We are always ready to help you if you need your locks changed in order to feel safe in your own home. 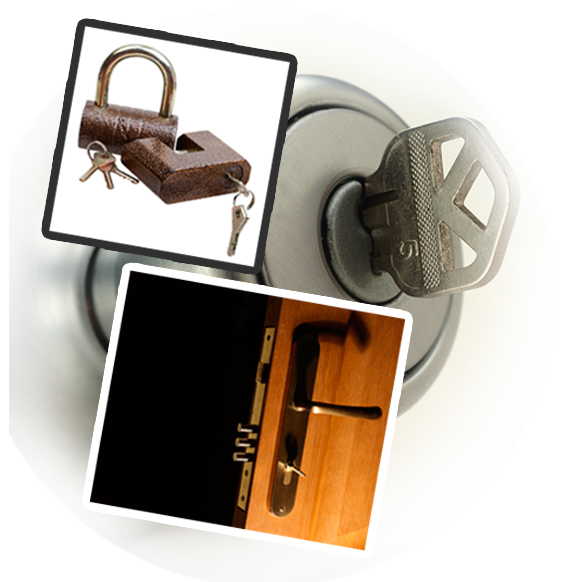 Outstanding residential and commercial lockout services. Even if you do not need to be let into your home or have new keys made, you can still benefit from our residential locksmith services. For instance, if you ever have anything that is jamming up your door keyhole, you can call us to come out and repair that. If the problem is just not reparable, then we can replace the entire door lockset for you. That way you do not lose the locking function of that particular door. This is especially needful if you only have one door that leads from the outside in. We are a local residential locksmith company and as such we can promise you that we will be able to get to your home in Studio City in a very quick manner. Why call someone in another part of Los Angeles when you can call the Locksmith in Studio City for all of your residential lock needs?